Royalpicks offer self drive car rental packages from Coimbatore to Chennai at affordable price. Coimbatore is the best textile industry and also second largest city in the Tamil Nadu. Coimbatore is the well growth city so many business men try to attract the Coimbatore to develop their business. Coimbatore has many famous historical places i.e., Marudhamalai temple, Siruvani Waterfalls, Dhyanalinga temple, Velliangiri Mountains, Kovai Kutralam Falls, Black Thunder Theme Park etc. Chennai is the famous information technology industry and also capital of Tamil Nadu. If you want to go to the Chennai from Coimbatore for the business purpose, you choose the self drive car rental with Royalpicks for making your business trip as memorisable one. Whenever you go to the Chennai, you must see the following places i.e., Marina beach, Mahabalipuram, San Thome Church, Sri Parthasarathy Temple, Kapaleeshwar Temple, Madras high Court, Guindy National park etc., The variety of memorable places are in Chennai to impress you. 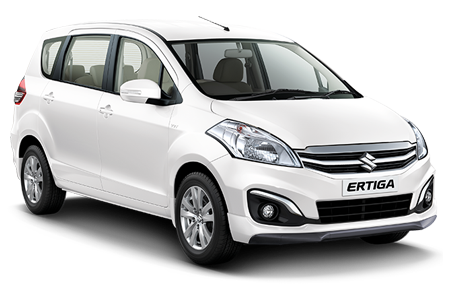 We offer the seasonal offers and discount for Coimbatore to Chennai Self Drive Car Rental Packages for increasing our customer satisfaction. You can get feel like owner when take your ride with our self drive car rental from Coimbatore to Chennai. If you travel from Coimbatore to Chennai by our self drive car, you can reach within 7 hours and 30 Minutes. Our self drive car rental increase your driving speed and help to reach your destination beyond your expectation. 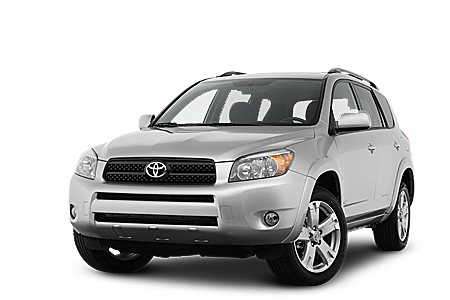 Royalpicks always offer the economical self drive car rental packages as per your requirements. If you are planning to go to the family trip from Coimbatore to Chennai, the Royalpicks is the right choice to make a wonderful trip. We offer the both single day packages and multi day packages from Coimbatore to Chennai self drive car rental packages.